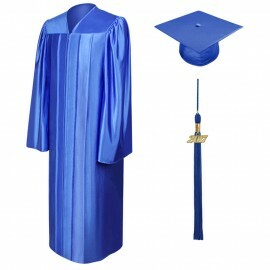 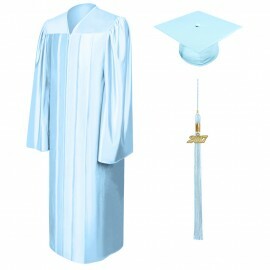 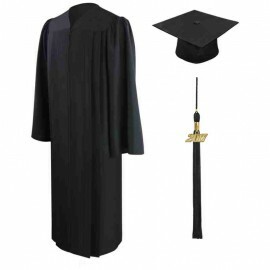 If you're on the hunt for the best source of the finest quality Middle School Graduation Gowns Packages or Two-In-One Gown and Cap Packages, then there's no need to look any further as you've come to the right place! 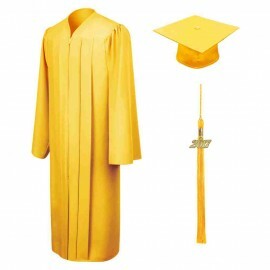 Gradshop is your one-stop-shop for the very best in graduation needs. We don't just offer the very best Middle School Graduation Gowns, Caps, Tassels and accessories, we provide the most affordable pricing to go with them! - And it doesn't stop there. We've got all your Middle school graduation requirements covered and we even provide same day shipping for your last minute needs. There's truly no other provider that comes close to what Gradshop.com has to offer. Dive in to find the perfect graduation gowns, caps, tassels and other accessories for your child's Middle School Graduation now!